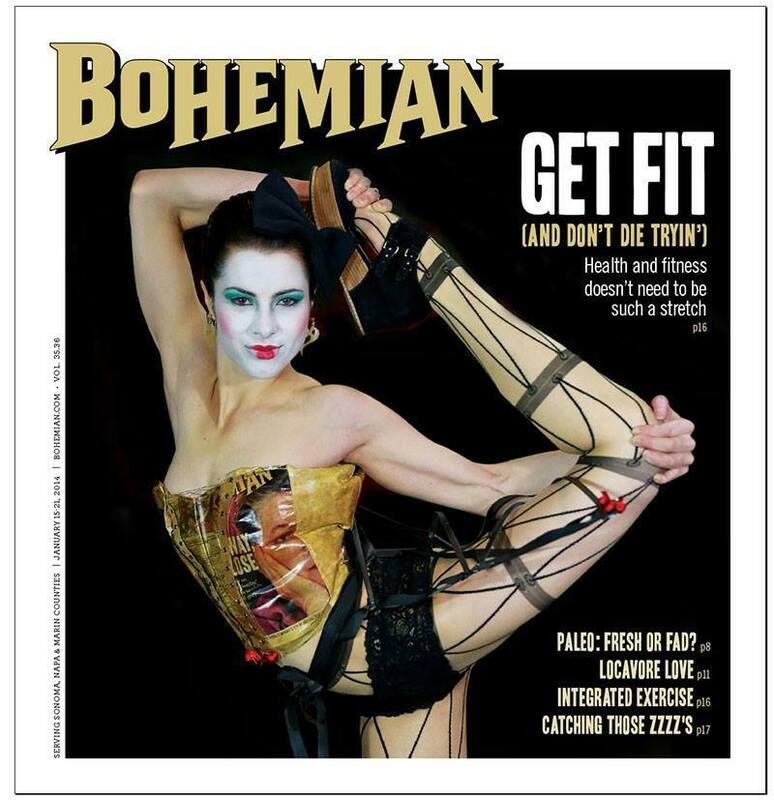 Made the cover of North Bay’s Bohemian magazine! Photo by Will Bucquoy at The Crucible’s “Hot Couture” fashion show. Designs by Heather Wakefield.